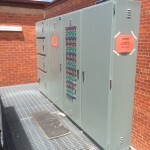 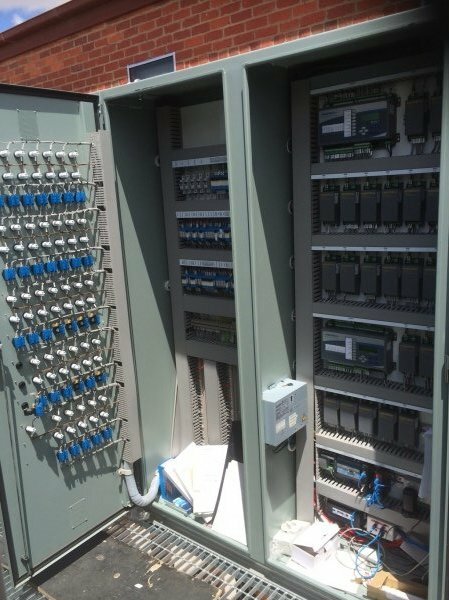 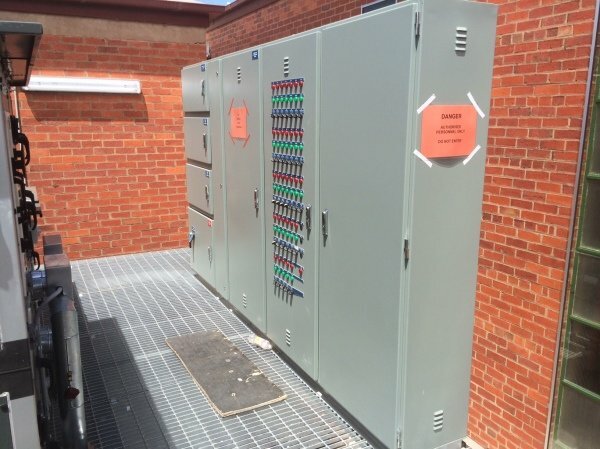 We wired all the Mechanical Services for this project including supplying all 2x Mechanical services switchboards. 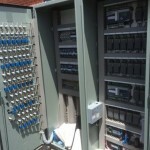 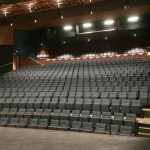 We wired/supplied/programmed & fitted all the Inntech DDC controls. 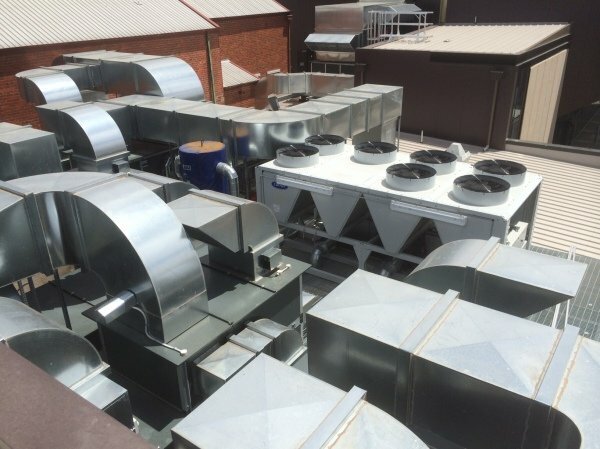 Project was over 12months. 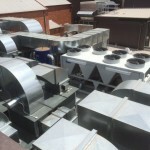 The Old Town Hall and the new Auditorium is being conditioned by 1x large Chiller and 1x Boiler and associated pumps and controls. 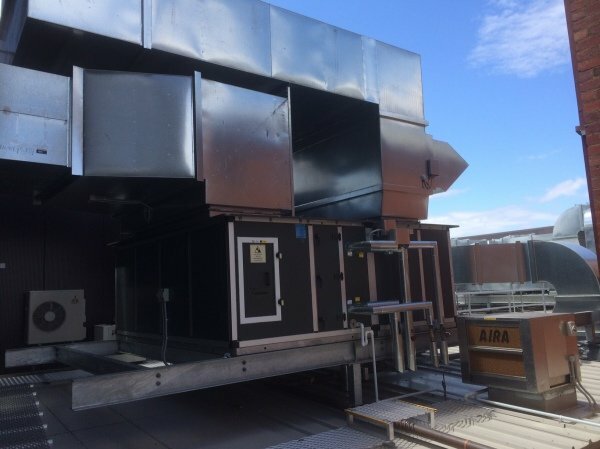 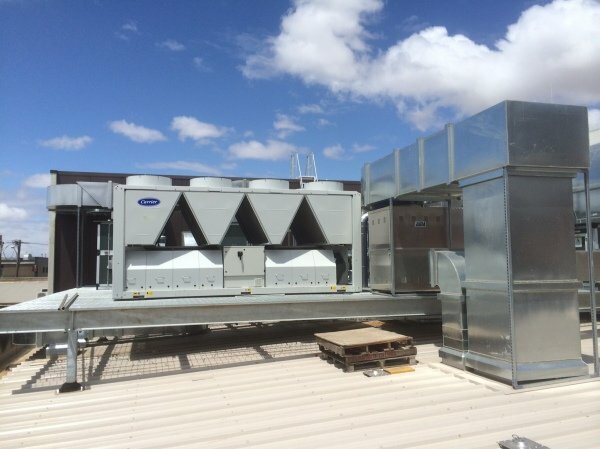 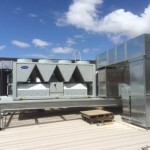 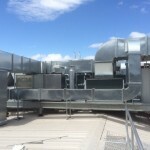 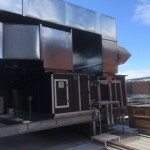 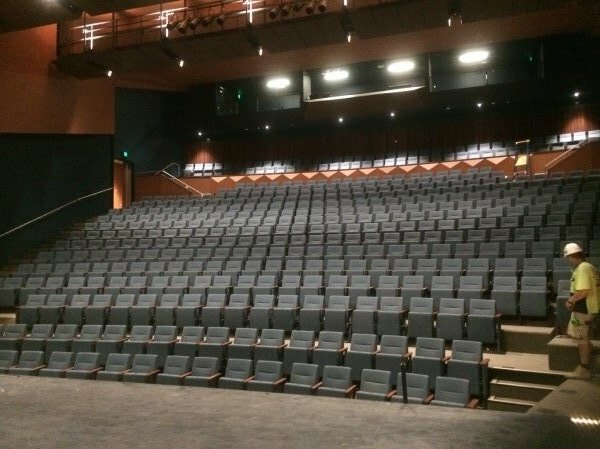 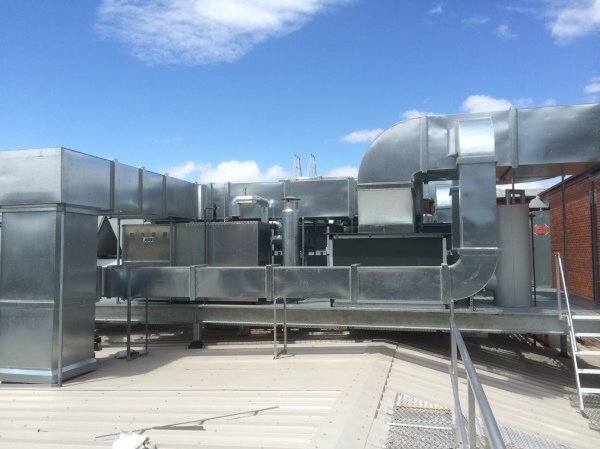 The project consisted of 9x Fan Coil Units some with Humidifiers, VRV Indoor Units and Supply & Exhaust Fans.